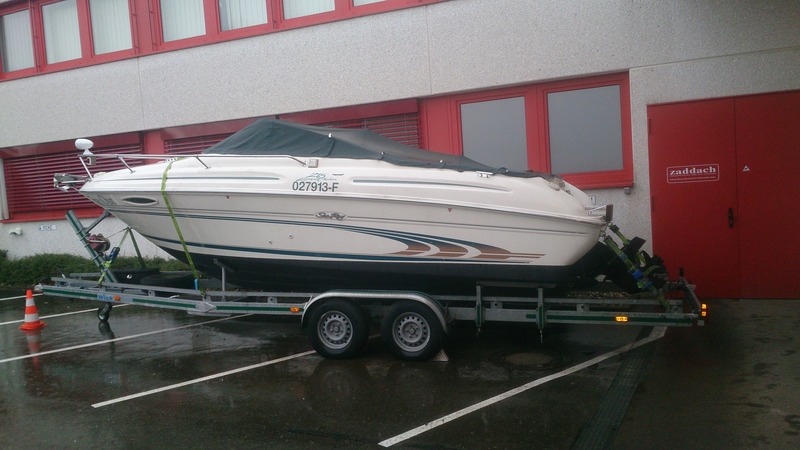 Sea Ray 215 EC Daycruiser mit Vollausstattung und 3,5 t Trailer (Wick) mit 100km/h Zulassung BJ: 2006 Trockengewicht: 1800kg Leistung: 220 PS Windschutzscheibe defekt! 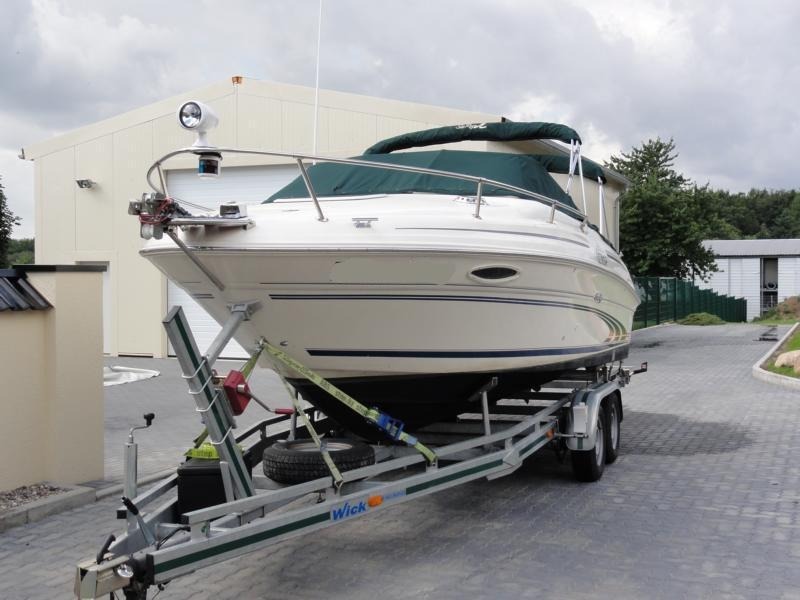 2000 Sea Ray 215 Express Cruiser powered by a MerCruiser 5.0L EFI, delivering 220 HP. 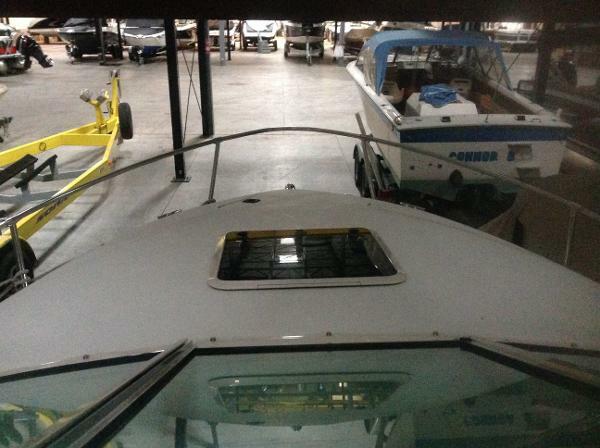 This one owner boat was sold and serviced by Irwin Marine since new. There are 427 fresh water hours on this engine. 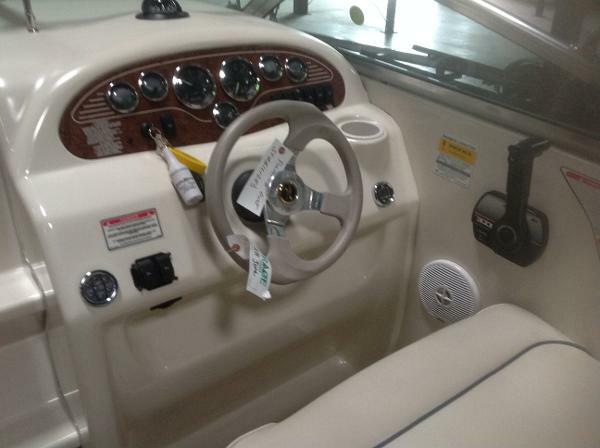 This is a very stable and versatile boat for cruising the waterways. Irwin Marine even uses this model for our service boats. 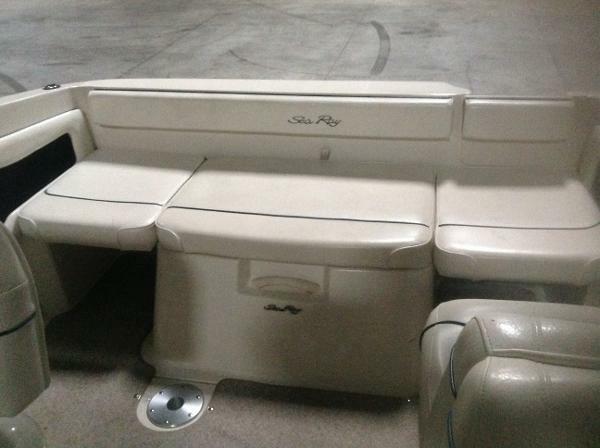 Features include a Bimini, Mooring cover, Depth Finder, Swim Platform, Ladder and Cabin. This boat can be seen at our Laconia location.